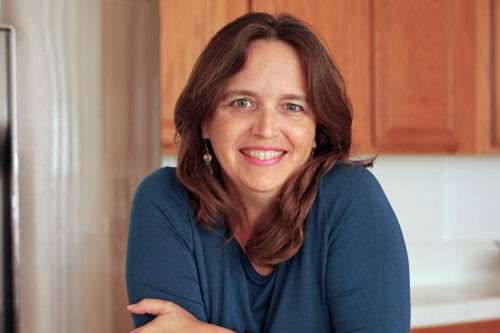 Kitchen Refresh is a planner designed to help you BE YOUR BEST in the kitchen. We all have those seasons when we let things slide. The cupboards get messy, our meal plans are sloppy, and we generally are less than our best when it comes to our kitchen game. 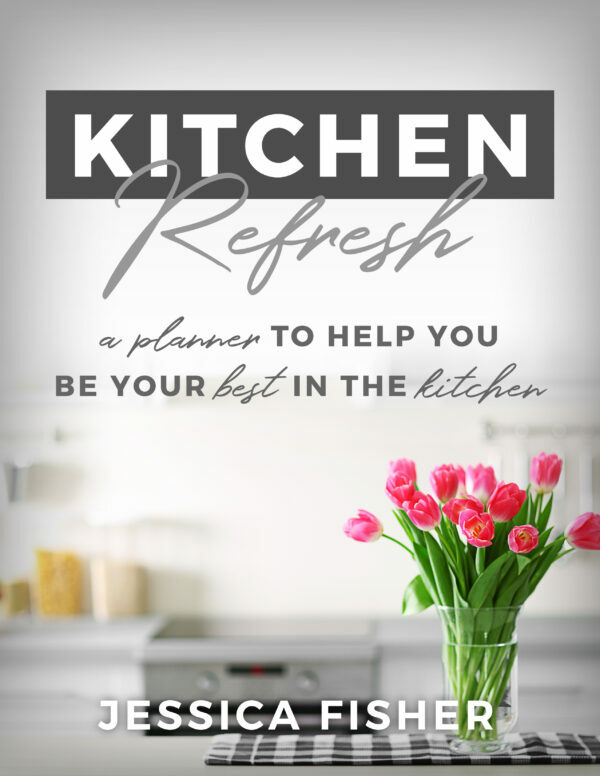 Kitchen Refresh offers strategies for getting your kitchen organized, your meal plans streamlined, your grocery shopping more efficient. Included are printable planning pages to help you think it all through — and most importantly, bring it to fruition. Block out some time this month to do a Kitchen Refresh. 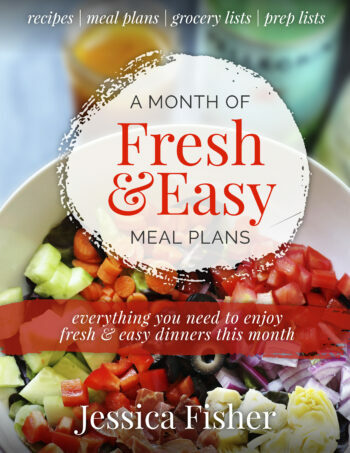 I guarantee you’ll save money, enjoy better meals, and have lots more fun in the kitchen. This planner provides the printable worksheets to help you think through how your kitchen CAN BEST SERVE YOU and gives you direction to make it happen.